If you wanted a life of meaning and significance … you’ve hit the jack-pot! 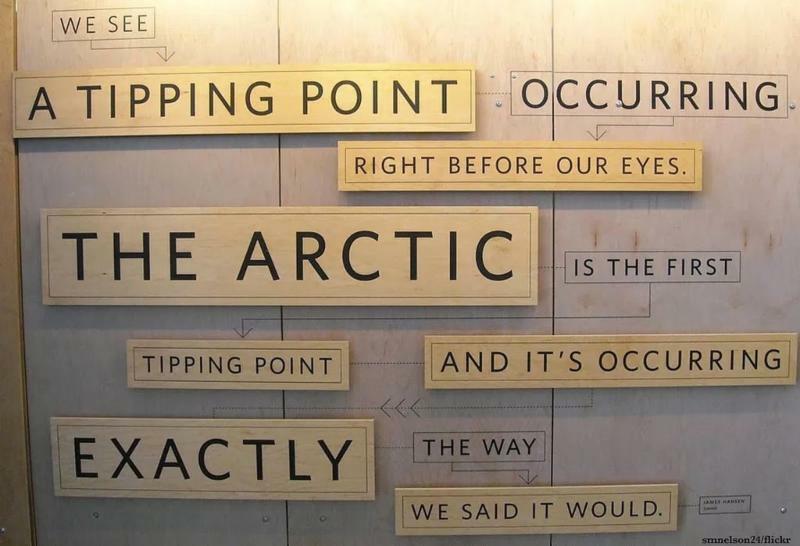 Most of us reading this know that we are in a climate emergency. We’ve read the reports that say the greenhouse gasses we’ve put into the atmosphere are the highest in 400,000 years. Our weather is getting more extreme; we’re faced with severe droughts and wildfires, devastating hurricanes, our biodiversity loss is staggering, the Arctic is melting, income inequality is the greatest it’s been since the 1920’s, our economic system of capitalism promotes unsustainable growth on a finite planet, and still …. our politicians dither! With all these issues coming to a head at once, this time is history is truly unprecedented. There is an urgent need to switch to renewables as fast as possible, as NC Solutions is doing with the promotion of 100% renewable resolutions around North Carolina. We can also press our representatives to vote for policies that support the shift to renewables, like the Green New Deal. It is also clear that we have an opportunity for something so big that it is daunting, even overwhelming … we have the possibility of a "civilization re-boot". for a step change in human evolution, but one driven consciously rather than biologically." We have the possibility to transition to a sustainable and thriving future! This will challenge each of us to bring forth the best within ourselves. Courage … from the root ‘cor’, the Latin word for heart. We need courage to pause and contemplate why we are here on this planet at this remarkable time in history. We need courage to recognize that we’re in a time of major transformation. There is great danger and great opportunity. We need courage to envision the future we want, not the future our leaders tell us is politically feasible. We need courage to take our power back! We need courage to dream big! We need courage to dream big and know there is no guarantee of success. We need courage to live with uncertainty. We need courage to ask ourselves what gifts we have to offer to this transition. We need courage to serve our children and grandchildren, to ask what’s best for them. We need courage to honor the deep excitement and passion for possibilities. Remember the Moon Shot? When President Kennedy announced in 1961 that we were going to the moon in 10 years, most people thought it was completely impossible! 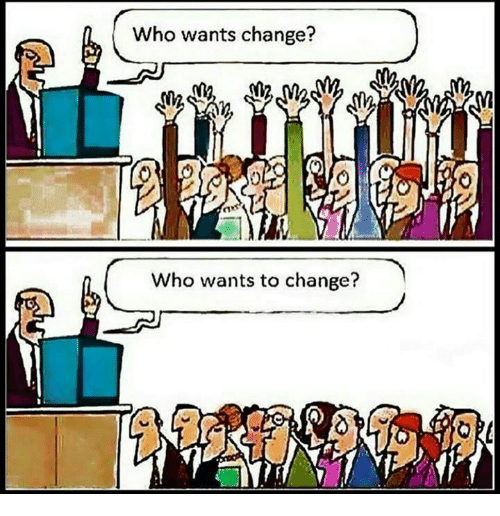 We need courage to be a "possibilitarian"! And be a role model for others. We need courage to speak our vision to others, and risk being called foolish. We need courage to look for and find our tribe of like-minded folks. We need courage to move out of our comfort zone, and into a state of discomfort: only in a state of discomfort can we grow. 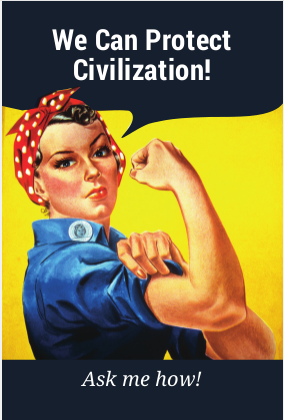 We need courage to acknowledge our heroic spirit and call forth our inner Heroine/Hero. We need courage to choose an area of participation for 2019 and make a commitment to do it fully and passionately. We need courage to recognize it’s an honor to be alive on the planet at this time and to have the opportunity to participate in a "once in a civilization" transformation. As Nelson Mandela said, "It always seems impossible until it is done." Make a commitment to support one organization and donate regularly. Make a commitment to support one local organization with your time and energy. Eat less meat and dairy. Institute a Meatless Monday to begin lowering your carbon footprint on your food choices. Eat local. Fly less. Drive less. Flying is the most carbon intensive form of transportation. It produces 53 pounds of CO2 per mile. Once carbon is put into the atmosphere it stays there for 100’s to 1,000’s of years. Stop using single-use plastic throw-away items; they are filling the oceans with debris; thousands of seabirds and sea turtles, seals, and other marine mammals are killed each year after ingesting plastic. Make a commitment to be a more engaged citizen. Know what is going on locally and nationally, and regularly call your representatives at the state and federal level to share your opinion. Individual actions are no longer enough. We must engage at the policy level to create bold enough actions to shift our direction toward renewables and away from fossil fuels. As the Citizens Climate Lobby says, "Politicians do not create political will, they respond to it". We the People have the power to create political will; We the People must use it! For support in civic engagement, join with others in your area, or join your local Indivisible Group. In the words of Clarissa Pinkola Estes, "… the fact is that we were made for these times. Yes. For years, we have been learning, practicing, been in training for and just waiting to meet on this exact plain of engagement". Take Heart! This is the year to make our biggest difference! With blessings for our full and passionate engagement in 2019! There is a powerful groundswell of energy rising up to address our climate crisis! 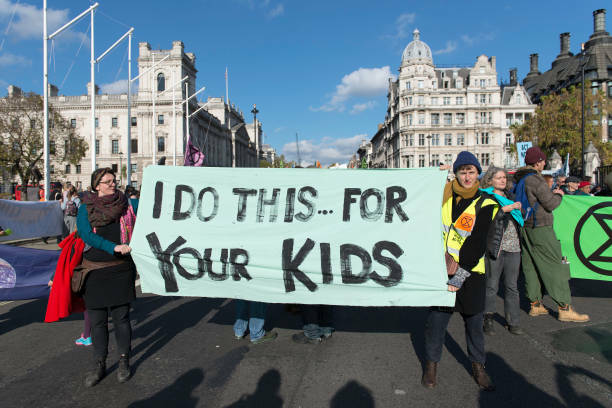 We have an (undeclared) climate emergency and young people, even children, are recognizing this fact. They see that unresolved climate issues could wreak havoc on their futures. 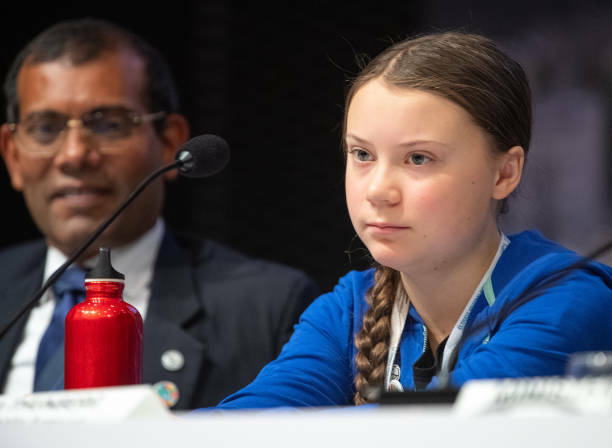 The newest, youngest, and most powerful voice on the global stage demanding the world address a changing climate is Greta Thunberg, a 15- year-old Swedish student. Greta decided to create ‘Strike 4 Climate Action’ to protest the inaction of leaders to address our climate crisis, and get her voice heard. 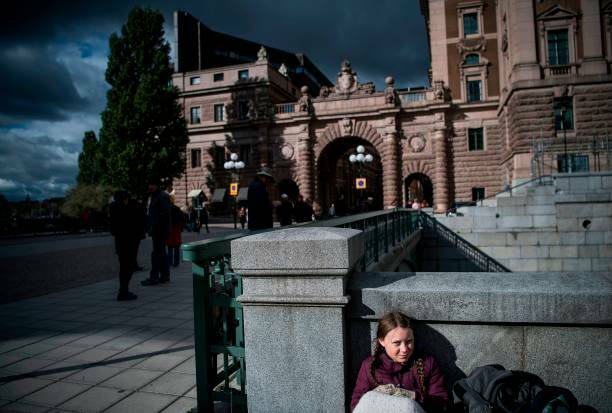 After several weeks of a full-time strike from school, she now attends school for four days and goes on strike every Friday, sitting in front of the Swedish Parliament building, until Sweden adopts policies that bring them in line with the Paris Accord. Thousands of students from around the world have joined her in this protest. Greta addressed the COP 24 UN Climate meeting in Poland last week. Here are the powerful and inspiring 4 minutes of her closing remarks. Amazing! Literally speaking truth to power… I’ve never seen such a clear example of that before! And her 10-minute Ted talk about the necessity of changing the rules to address our climate crisis. Greta speaks clearly about the need for civil disobedience. She urges all of us to act … take action, she says, then hope comes. But action first! There are other groups spontaneously forming as well. They are speaking up and speaking out for action on our climate emergency. Extinction Rebellion, is an international movement using nonviolent resistance to minimize species extinction and avert climate breakdown. Sunrise is "building an army of young people to stop climate change and create millions of good jobs in the process". They are demanding a Green New Deal to adequately address our climate emergency. 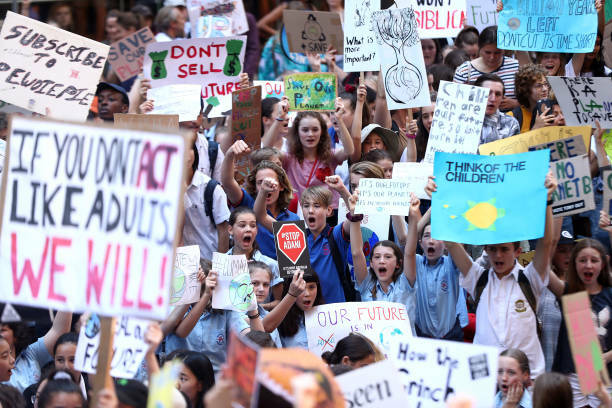 How can we support these young people fighting for their future? How can we support young people whose future is on the line, but they don’t know it yet? How will we choose to engage in this crisis? To participate in the most important issue of our time? What’s happening on our earth that moves your heart (maybe even breaks your heart) and motivates you to act? We cannot leave it to the "climate professionals"! All of us need to take a stand and raise our voices for a livable future. You can find out more up-to-the minute details about US climate issues and actions by watching the National Geographic film, Paris to Pittsburg, which just aired Dec. 12. It’s now available free for one week (Dec. 13-20) at the National Geographic website or You-Tube Channel. Reading the headlines about the heat waves and fires enveloping the globe with records being broken for the highest temperatures in the U.S., Europe, and Asia, we are seeing the effects in our weather due to climate change. Our backs are pushed to the wall, and it’s not looking good for the "Home Team"! We are faced with unprecedented converging crises: climate change including the Arctic melting at an unprecedented rate, which is projected to be ice free this summer or next; our ability to produce enough food for a global population that keeps growing; decreasing supplies of cheap oil which are expected to drive prices up; our unsustainable industrial agriculture with it’s heavy use of fossil fuel-based pesticides, fertilizers and farm equipment – note: it takes the equivalent of 10 calories of fossil fuel to produce one calorie of food; loss of biodiversity including pollinators upon which agriculture depends; and sea level rise, all against the backdrop of a surreal reality created by repeated lies at the highest levels. We’re in a David and Goliath story if there ever was one! It’s important not to go numb or distract ourselves with easy and useless activities. It’s also important to acknowledge our deep grief over what’s happening. Everyone awake to the truth of our current reality is going through a grieving process of some kind. It’s a process and you can get through it. Seek out your "tribe" of similarly awake and awakening folks. Remember you are not alone. Now is the time to reach deep inside ourselves and bring forth our heroic self in order to rise to the challenge of this historic moment. For decades scientists have been warning us that burning fossil fuels is warming the planet. James Hansen, then head of Goddard Center at NASA, testified to Congress in 1988 about the dangers of climate change. We have held multiple international conferences on it, numerous IPCC (Intergovernmental Panel on Climate Change) reports with dire warnings, and still very little action has been taken to reduce emissions. Last fall 15,000 scientists signed a "Second Notice" Warning about Climate Change, stating that we are on a collision course with the natural world, and that "soon it will be too late to shift course away from our failing trajectory". Climate change is linked to droughts, wild fires, crop failures, depleted ocean fish stocks, and extreme weather events, costing the U.S. billions of dollars just last year alone. We now know that our climate has become destabilized and the jet stream has been weakened. This resulted in last winter’s spilling of cold air from the Arctic that traveled all the way down to Florida. Current carbon in our atmosphere measures 410 ppm (parts per million), an amount not seen for over 800,000 years! This is a stunning number as you can see in the graph! The recommended maximum is 350 ppm. One of the big problems is that carbon dioxide stays in the atmosphere for 50-300 years, with 20 percent lasting thousands of years. Based on all this, we are at risk of going over the agreed upon 2C (C = Celsius) degree limit set by the Paris Climate Accord. The latest research shows that we may reach that limit in 10 to 15 years, much sooner than projected in previous reports. The 2C degree limit is the line between dangerous and very dangerous climate change. Another perspective on the limit we are approaching is to look at our carbon budget, the amount of carbon we can put into the atmosphere and still have a reasonable chance of staying under the 2C degree limit. According to Kevin Anderson of the Tyndall Institute in the UK our carbon budget runs out in the mid 2030’s. We cannot simply continue the status quo, going full blast burning fossil fuels, and come to a screeching halt when the budget runs out. That would crash the economy. The transition from a high-carbon to a zero-carbon energy infrastructure takes decades. It’s necessary to rein in our carbon emissions now so that when the carbon budget runs out we are at or close to net zero emissions. 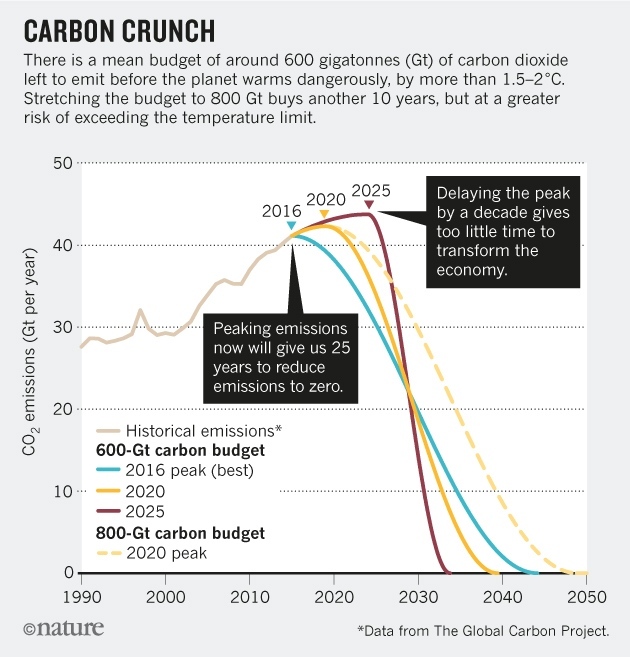 You can see from the graph above that the longer we wait to begin reducing our emissions, the shorter the amount of time left to stay within our carbon budget, and the steeper the cuts have to be. Right now renewable energy is increasing exponentially which is great news, but it’s also important to realize that ALL manufacturing plants that make solar panels, wind turbines and electric cars use fossil fuel. Not to mention the hundreds of items that are part of our daily lives that are made from fossil fuel, which includes pharmaceuticals, concrete and asphalt, and plastics that are in practically everything: food packaging, soap and make-up containers, plastic bags and plastic bottles, to name some of the obvious ones. The transition to finding ways to make all these products out of something other than fossil fuel, and to not use fossil fuel in the manufacturing process, is a colossal challenge… Yet this is what we need to do in order to get to net zero emissions. This undertaking is beyond any challenge that humanity has ever faced. The Climate Mobilization is a committed organization that recognizes this fact and is calling for a WWII-type plan to make this transition as fast as possible. Our backs are pressed to the wall! It’s time for thoughtful, caring people to awaken to the challenges ahead, and come to terms with the potentially devastating impacts of climate change before it’s too late. If you just cannot imagine that this devastation could happen, watch Earth 2100, a gripping ABC documentary about potential consequences of putting off addressing climate change until it’s too late. Now what? The situation is dire. We need to educate ourselves and then act. and the courage to act on it. EDUCATE YOURSELF AND SHARE YOUR KNOWLEDGE! Please don’t just believe what I say, do your own research. And when you do, first find out who funded the article or the study. There are many so-called "think tanks" that are really lobbying arms of the climate deniers, like the Koch Brothers or the petroleum industry. Read the links in this article. Subscribe to a newsletter at EcoWatch, Climate News Network, The Guardian/Environment or Truthout Climate Disruption Dispatches so you receive climate information from an independent source, not an organization dependent on corporate advertising that promotes the status quo. Watch videos and documentaries on climate change and our multiple crises. There are hundreds of them! See suggestions here. Find people you can talk to about what’s happening in our country and our world; find your "tribe" who are similarly awake or in the process of awakening to the truth of the multiple crises we’re facing. 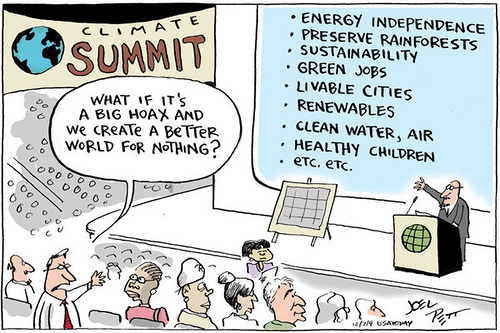 Discuss climate change and related topics often; help others understand and come to terms with what’s happening. Help shift our culture to one of urgency about addressing climate change and moving to a life-affirming culture. Start a book club with a climate focus. Suggestions include: This Changes Everything by Naomi Klein or any of her other books, and/or Climate Disruption by Paul Gilding. Follow what’s happening in the courts about climate, e.g., the case of the kids suing the government over not providing a livable planet for their future and the lawsuits claiming that Nature has rights. Participate in bringing forth the world you want to live in and the world you want for your kids! Not to mention your grandkids… but notice the urgency here … we are talking about effects on your kids! As grim as these statistics are, change is already happening! Paul Hawken shares that there are hundreds of thousands of organizations and millions of people all across the world already involved in solutions to our many crises, mostly running under the radar. This time will be remembered as the Great Unraveling or the Great Turning…. it’s up to us. We can be part of this great movement! This is an unprecedented shift, as David Korten says in his book, The Great Turning: from Empire to Earth Community. We can participate in the Great Transition to a life-sustaining culture! This is a once-in-an-epoch opportunity! Do your part… don’t sit this one out… you want to be able to tell your grandkids what you did to help to help bring our country back from the brink of disaster and what it was like "back in the day!" Sit down with your family and discuss what you want to do! Involve your whole family, especially the kids, in your projects. Ideas: reduce your use of plastic, especially single use plastic bottles; figure out how to simplify your life and use less energy by flying less, driving less, biking and walking more; eat less meat and dairy; recycle more actively until your recycling each week is bigger than your trash; plant a garden; consider solar panels on your roof or back yard… prices have come down over 70% in recent years, and there are federal write off’s, plus the monthly savings on your energy bills are tremendous! Batteries are now available so it would be possible to go off grid. Thousands of Germans have already done that! Fight fracking in your community. Fight all forms of fossil fuel infrastructure, like pipelines and new ports, that locks us in to fossil fuels for decades. Put your values on the line and demonstrate in local issues. Make it a family affair and invite your neighbors to join you. Vote for folks who pledge to support policies to protect the earth. Vote for people who take no money from the fossil fuel industry. Excitingly, this is a growing movement! Call your representatives … often … even to the point of being a nuisance! Attend town hall meetings and speak up! Get enough rest, exercise, drink pure water, and eat healthy organic food (organic farming actually sequesters carbon in the soil, so it acts as a "sink" to reduce carbon, compared to industrial farming that increases the amount of carbon in the atmosphere; not to mention avoiding all those pesticides!). EARTH DAY 2018 is Sunday, April 22! 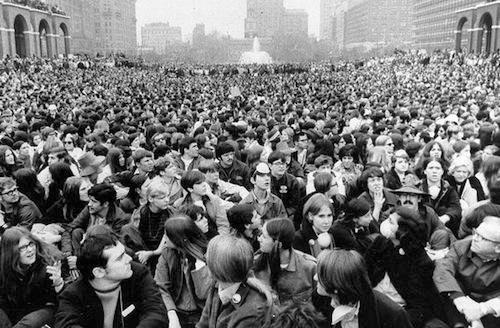 The first Earth Day was April 22, 1970, nearly 50 years ago … and the response to it was massive! Twenty million Americans showed up to participate in demonstrations, rallies, and educational programs all around the country! That was 10% of the population! 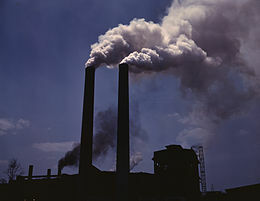 It’s amazing to look back and realize that before 1970 factories could release black clouds of toxic pollution into the air or dump tons of toxic water into our waterways, and there was nothing anyone could do about it. It was legal! At that time there was no EPA, no Clean Air Act, no Clean Water Act. There were no regulatory or legal mechanisms to protect our environment. Fortunately for us, Senator Gaylord Nelson created Earth Day in order to bring attention to this growing problem. After pressure from millions who showed up to protest this travesty, only months later Congress authorized the creation of a new agency, The Environmental Protection Agency, to tackle our growing environmental issues. As we have seen the current administration and the head of the EPA, Scott Pruitt, are doing everything they can to dismantle these basic protections of our environment and destroy the beauty of Nature, valued so highly by the vast majority of Americans. 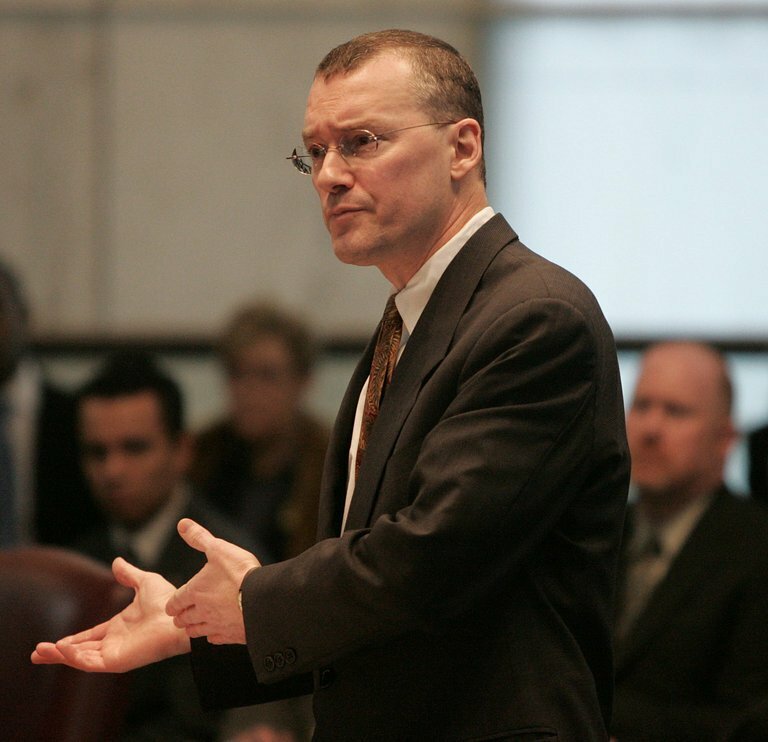 I find it heart-breaking that a prominent environmental advocate and gay rights lawyer, David Buckel, set himself on fire in New York on April 14, as a protest suicide against ecological destruction. The New York Times reported that it received an emailed copy of a suicide note that read, "Most humans on the planet now breathe air made unhealthy by fossil fuels, and many die early deaths as a result – my early death by fossil fuel reflects what we are doing to ourselves." "Monks immolated themselves in protest to the Vietnam war. This man took a serious stand about the tragic destruction of Mother Earth that we are all witnesses to, by ending his life in this dramatic and public way. Whether we are awake to the ravages of climate catastrophe or not, it is happening. We don’t have to "believe"; this is not about faith or beliefs. Observe that your car windshield does not need to be cleaned of insect debris nearly as often as years back: there are hugely reduced numbers of insects. Good, you might say. But insects are many creatures’ food source. Observe that there are also fewer birds and butterflies. Look around you. Don’t believe my observations and reporting, look up the numbers yourself. While you are at it, look up Sixth Mass Extinction. May this man RIP. I am sad for those who knew him and his many talents. Find a way in your own life to participate in solutions. 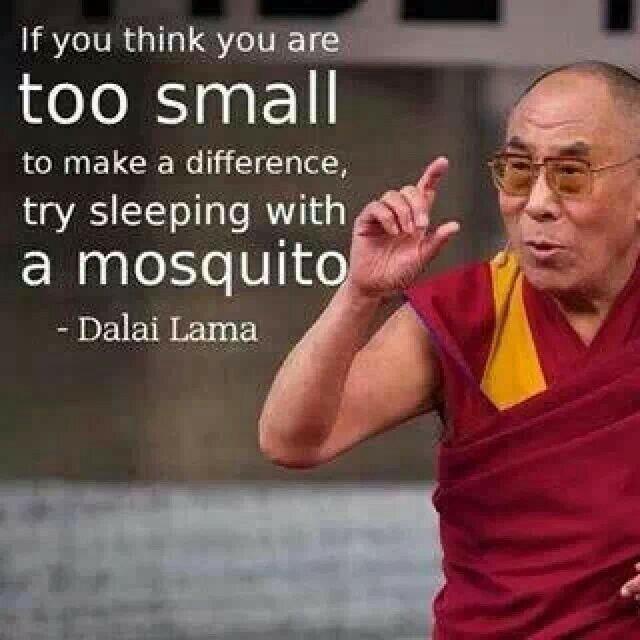 It can be a small step, but do something." One hugely important small step you can take today is to reduce your use of plastic. In fact there is so much plastic pollution in our landfills, oceans, and now even in our bodies that the focus of EARTH DAY this year is on plastic. Did you know there is a massive dump of floating garbage in the middle of the ocean, thousands of miles from the nearest land? 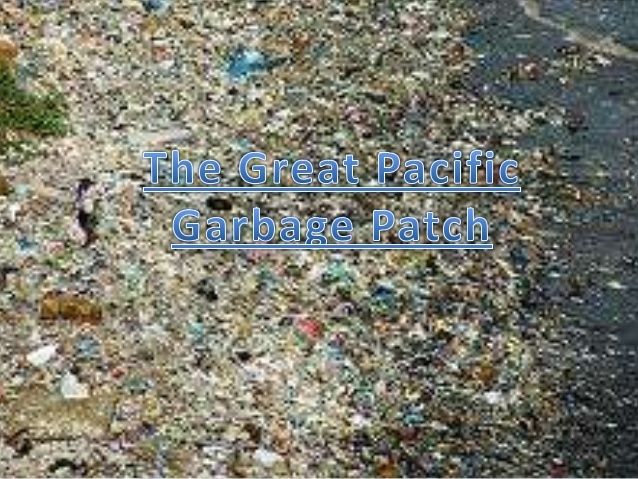 … called the Great Pacific Garbage Patch? … bigger than the size of Texas? Did you know that millions of sea birds, fish, and turtles die each year from ingesting plastic? There are now 5 Garbage Patches! 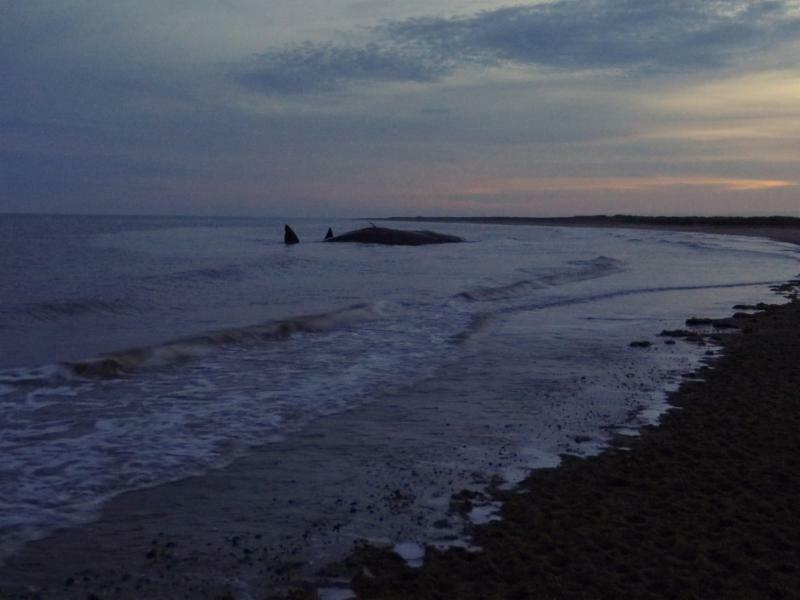 … they are a testament of our indiscriminate use of plastic. We contribute to them everyday by littering and using non-biodegradable materials. Landfill trash flows out with the rains, moves into rivers and into the ocean, where currents sweep it to the closest patch. Annually approximately 500 billion plastic bags are used worldwide; more than one million every minute! A plastic bag has an average "working life" of 15 mins. In the last ten years we have produced more plastic than during the entire last century. In the US, 100.7 billion plastic beverage bottles were sold in 2014; 315 bottles per person! 57% of those were plastic water bottles. The process of producing bottled water requires around 6 times as much water per bottle as there is in the container. In response to our excessive plastic pollution, Earth Day 2018 is dedicated to providing the information and inspiration needed to "fundamentally change human attitude and behavior about plastics." Refuse single-serving packaging, excess packaging, straws and other "disposable" plastics. Carry reusable utensils in your purse, backpack or car to use at bbq’s, potlucks or take-out restaurants. Seek out alternatives to plastic items that you rely on. If you must use plastic, try to choose #1 (PETE) or #2 (HDPE), which are the most commonly recycled plastics. Avoid plastic bags and polystyrene foam as both typically have very low recycling rates. How to make a difference? Stop using single use plastic bottles today!! And share why with everyone you know! On Earth Day, show your appreciation for our magnificent Earth, our One and Only Home, by your actions! Over 1 billion people worldwide will participate in Earth Day in 2018! Earth Day Network, the global coordinator of Earth Day, is building the world’s largest coalition of people united to ensure a healthy planet. Click here for more information or to join the Earth Day Network and be part of the largest environmental movement in the world! The entire world was stunned last week by the results of the US Presidential election. How could the wealthiest country in the world, one that professes democracy, have elected a man who runs counter to what the majority holds dear? How could we elect a climate denier, who used racist, sexist, and xenophobic language throughout his campaign? How can we make sense of this? Is there a way we can view the election from a broad perspective that includes not only politics but also the economy and our culture, and thereby see more of the forces shaping the election? "We have entered a watershed moment not only here in America, but also globally. It’s a moment that could help us wake up to a deeper level of collective awareness and renewal – or a moment when we could spiral down into chaos, violence, and fascism-like conditions. Whether it’s one or the other depends on our capacity to become aware of our collective blind spot." This is the opening paragraph of an article by Otto Scharmer, co-founder of u.lab at MIT, Senior Lecturer, and Thousand Talents Program Professor at Tsinghua University. In his article, On The Making of Trump – The Blind Spot That Created Him, Scharmer discusses the Economic Divide, the Political Divide, and the Cultural-Spiritual Divide that resulted in Trump as the President-Elect. This is the most thoughtful, thorough, uplifting, and helpful response to these questions that I’ve read. Scharmer also leads an international online program with over 75,000 people worldwide having participated. His insightful, free course is designed for collaboration and guides participants to create solutions for their specific situations that serve our "Emerging Future". There are 29,000 people registered in his current course! This is a great opportunity to participate in a powerful, uplifting and global training. If you’re intrigued, consider participating! I love that Yoga challenges us to take our consciousness practices off the mat and into daily life. If we both pause and listen to The Call of The Times, we can respond with a contribution for the Good of all. Clearly we are going through a time of major economic, social, environmental, and political upheaval. The good news is that there are some very bright lights to guide us through this process. One of them is Barbara Marx Hubbard, a futurist, author and workshop leader. She is a brilliant and resilient spiritual heroine of mine. Barbara has just published a new website: JOB ONE FOR HUMANITY, which includes a Petition to Declare a Global Warming State of Emergency. I’ve signed the petition and hope you’ll join me! Clearly to End Global Warming is our number one priority. If we don’t tackle that successfully – and soon – we risk leaving an uninhabitable Earth for our children and grandchildren. Her new website is filled with clear and succinct information, an Ebook you can download, and also a current summary of the climate situation. There are also options to receive regular updates on the latest climate science plus great ideas for action for yourself and your community. One of the best antidotes to fear and anxiety is purposeful action. Check the website for great ideas! In addition 350.org, one of the major organizations fighting for a livable earth, is sponsoring a worldwide 2-week program starting May 3 to keep coal, oil, and gas in the ground. There will be several major peaceful demonstrations around the world. If you cannot attend in person there’s the option to watch the events online and still support the effort to break free of fossil fuel. but one driven consciously rather than biologically." Our Common Home, the Earth, is facing a crisis. Enough solar energy reaches Earth every hour to meet the power needs of the entire world for a full year. A Stanford University study has shown the U.S. could convert to 100% renewable energy by 2050, with huge strides by 2030. ExxonMobil knew in 1946 that fossil fuels were warming the planet and deliberately lied to the country about it. Lawsuits are pending. Despite the Paris agreements we are currently on track for a temperature increase of 3-4 degrees C, which is an unlivable planet. It produces obscene extremes in wealth: the richest 1% now own more global wealth than the other 99%. Economic wealth = political power; thus the vast majority of people are controlled by the 1%. Over 90% of the media is owned by 6 corporations. Corporations, including car and fossil fuel industries, control ads and editorial content. Our elected leaders are incapable of solving our problems. Period. They are "owned" by corporations because corporate money buys votes. We no longer have a democracy. Can we recognize that we are One Humanity? That we sink or swim together? The only way to change all this is to participate fully! 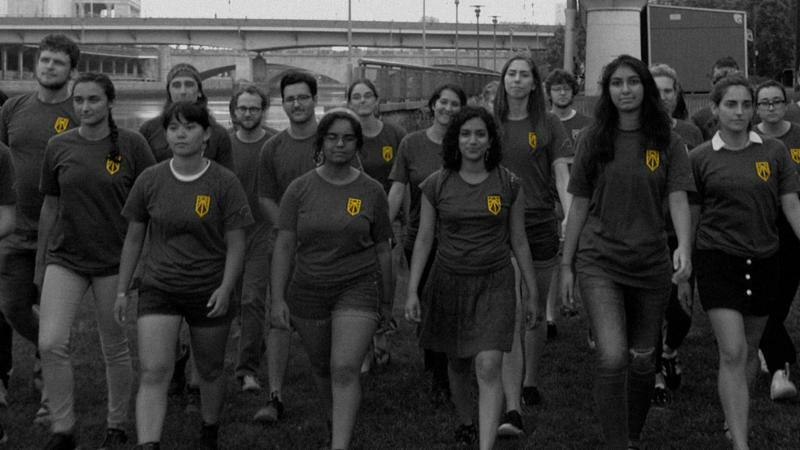 To stand up, to speak out: join organizations whose values we share; and participate! Politicians don’t create political will. They respond to it. It’s up to us to create the life we want on planet Earth. No one is going to save us. Are we willing to participate like our children & grandchildren’s lives depended on it? deep spiritual challenges of our times". See handouts below for ideas on how to respond to our climate crisis. See Upcoming Events for classes and workshops to help manage the turbulence of our times. The only such Yoga TT in the country. Begins September 2016.